In 2017 I did a pretty good job with cutting sugar out of my diet – I drink my hazelnut lattes without sugar now and I started eating larger dinners so I don’t want to snack as much as night. But as always, I know that I can do better with my health. In the last few years I started having two glasses of juice per day – doesn’t sound too bad, right? Wrong! Those two glasses of lemonade or orange juice per day had too much sugar to be acceptable for my diet and this year I’m determined to cut those sugars out – for their more natural alternative. 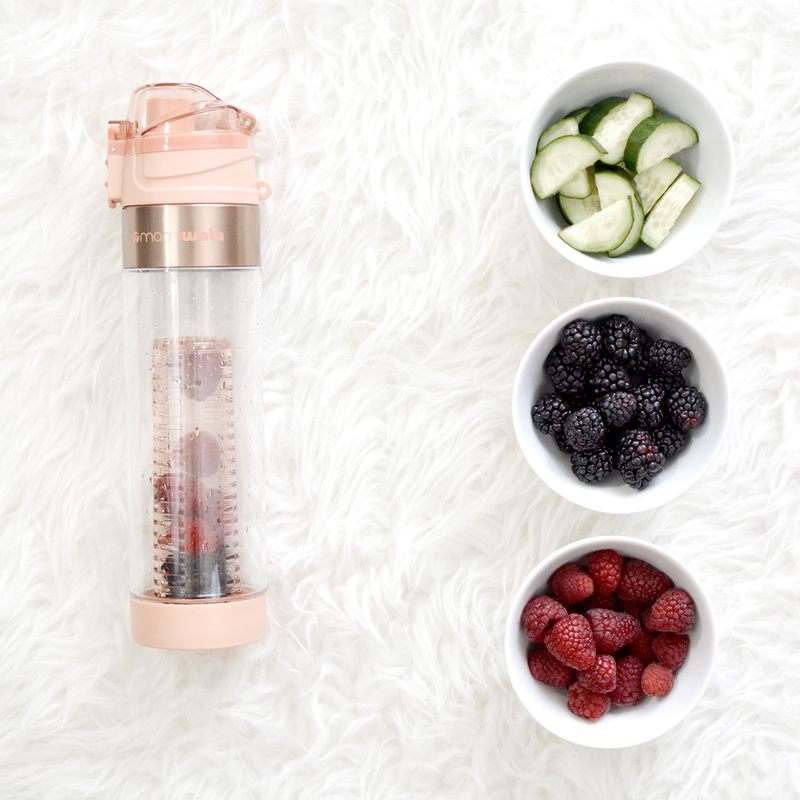 Enter infused waters, and my NEW favorite water bottle! One of my Christmas present’s to myself this year was this gorgeous rose gold water bottle that was out of stock for ages and finally arrived on my doorstep last week! 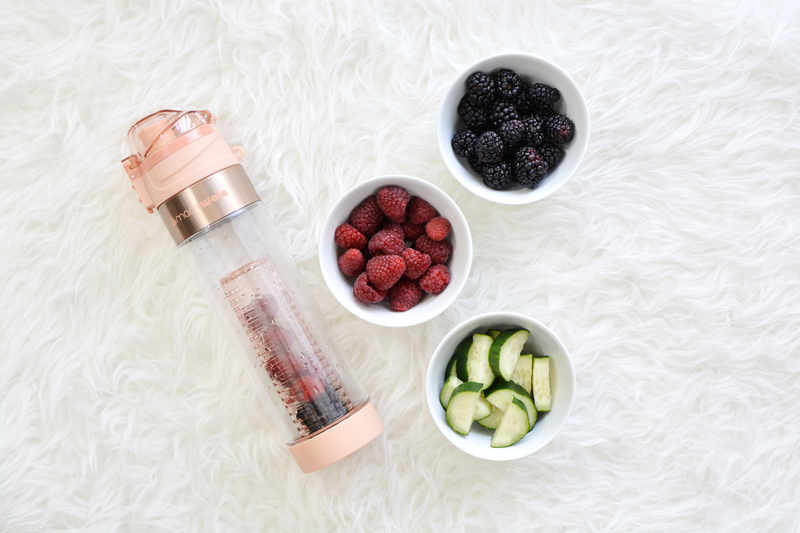 If there’s anything to encourage hydration, it’s a gorgeous new water bottle. I’m a big proponent of infused water for two reasons: one, it encourages me to hydrate more often and two, I’m not drinking juices or sodas with all that added sugar but my water still has that fruity flavor. I get bored with water because it’s so bland that I just forget to drink it. 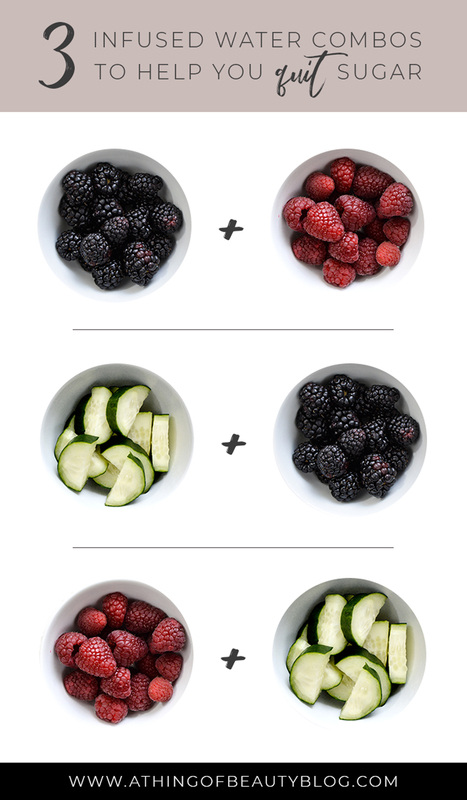 But throw in some raspberries and a few cucumbers and I’ll drink three or four bottles a day! 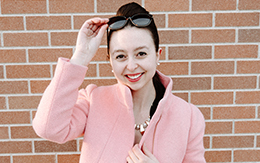 These are out of stock in the rose gold color right now but keep an eye on this page for when they’re back in stock – that’s what I did and I snagged one for $25, a total steal!